Lemon sharks are anything but sweet. These sharks – which get their name because of their yellow color – have been known to attack humans (although it’s believed they’ve done so more out of fear than because of aggression). 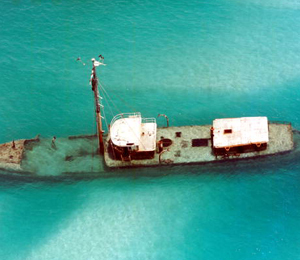 All of the known attacks by lemon sharks did not result in the deaths of the human victims. Fishing for blacktip shark can be quite the experience – these magnificent creatures are known to sometimes swim above the water. They’ve also been spotted leaping above the surface, rotating several times and then splashing down on their backs. 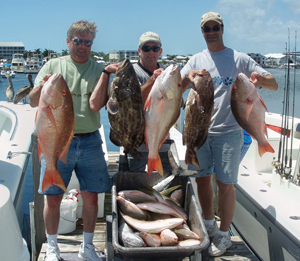 They do so – it’s believed – to strike schools of bony fishes that are near the water’s surface. 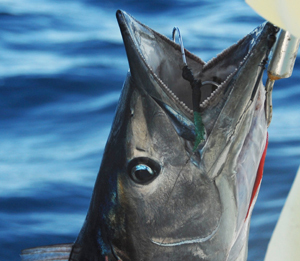 They will then come at the fish from below as they attack. There’s no not recognizing the hammerhead shark. 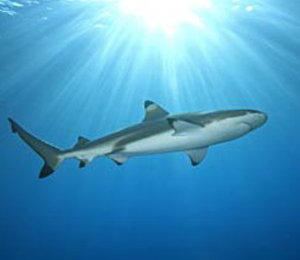 These fish possibly are the most recognizable of sharks, due to their odd, mallet-shaped head and wide-spaced eyes. 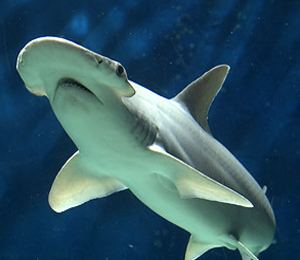 The bonnethead shark is actually kind of cute. 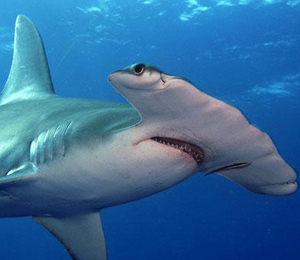 It’s the smallest of the hammerhead-like sharks, and has a more rounded head than its larger cousins. 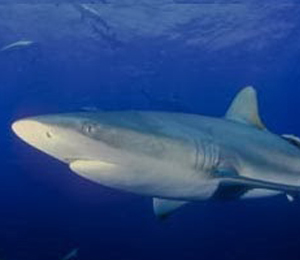 It’s a timid shark – larger sharks have been known to prey upon it – and so it hangs around near coral reefs (possibly also for protection from the aforementioned larger sharks!). Now, we’re not saying that bull sharks are real bullies in that they think this through and plan to be nasty. It’s just in their nature. 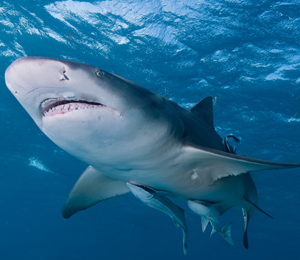 Bull sharks are magnificent creatures and deserve our great respect.